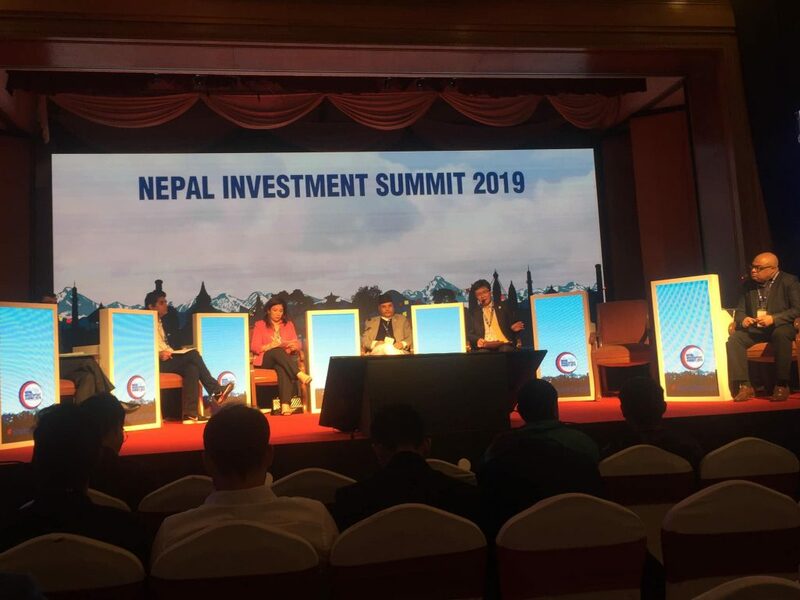 Government of Nepal was organized “Nepal Investment Summit 2019” in Kathmandu. 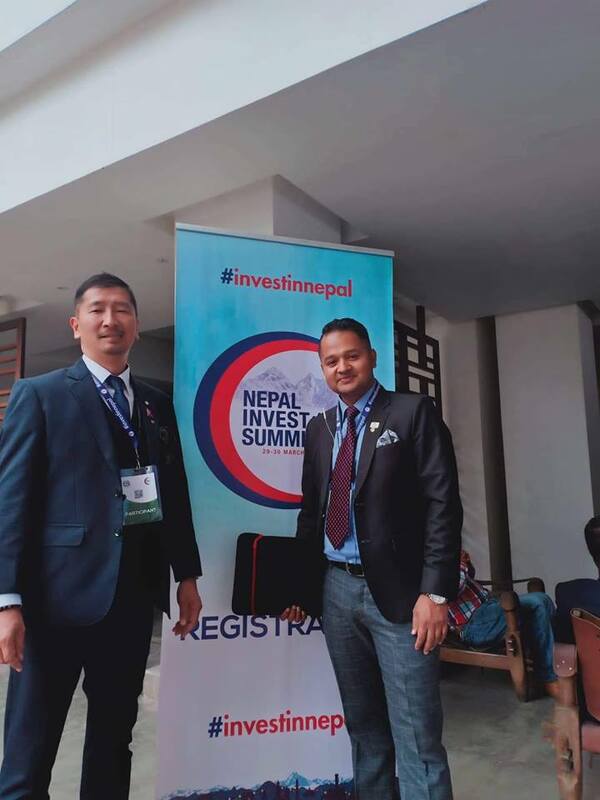 The conference was held on March 29 and 30 at the Soltee Crown Plaza in Kathmandu. 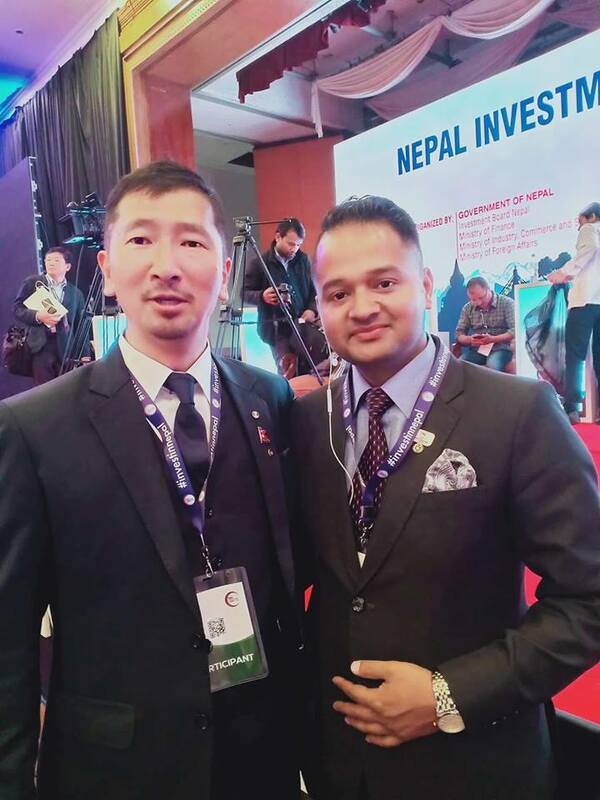 The main objective of the event was to project Nepal as a favorable investment destination by unveiling potential opportunities for investment in the sectors such as Energy, Tourism, Industry, Transport Infrastructure, Information and Communication Technology, and Agriculture. 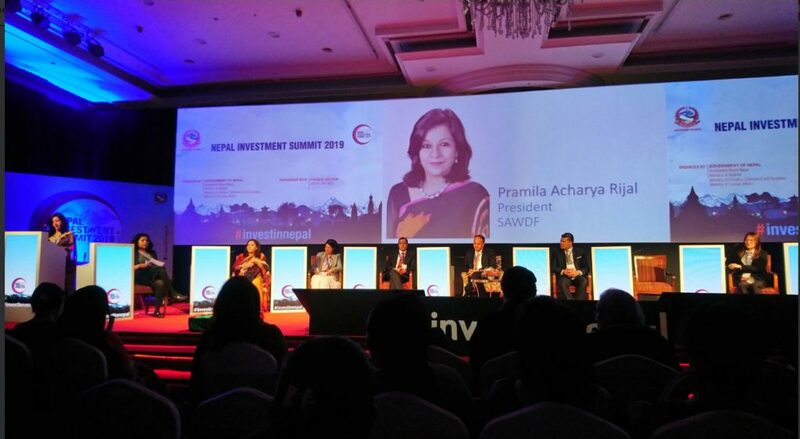 In addition, the Government will use this unique forum to unfold a range of policy reforms and incentives to attract investors. 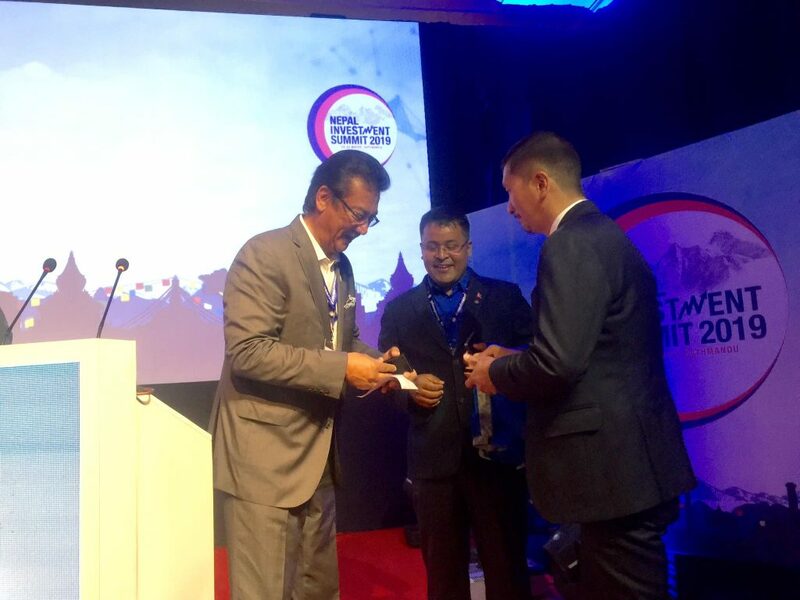 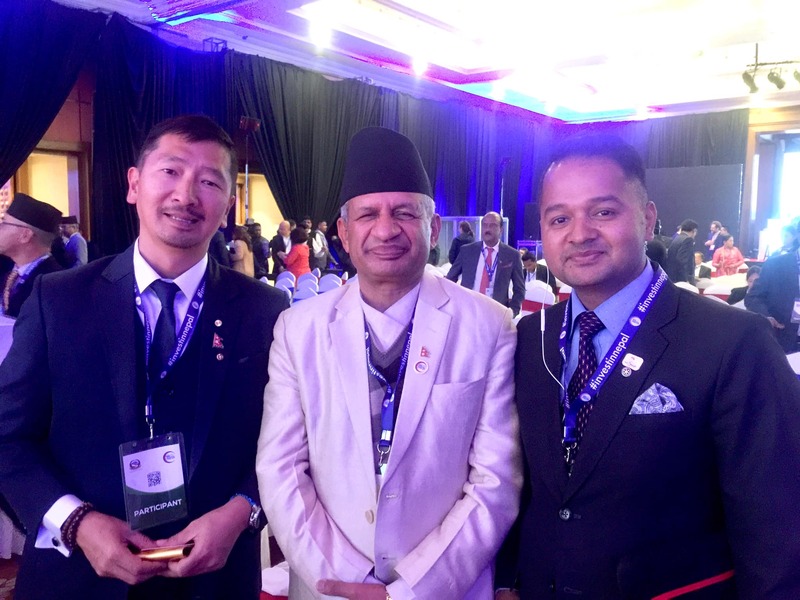 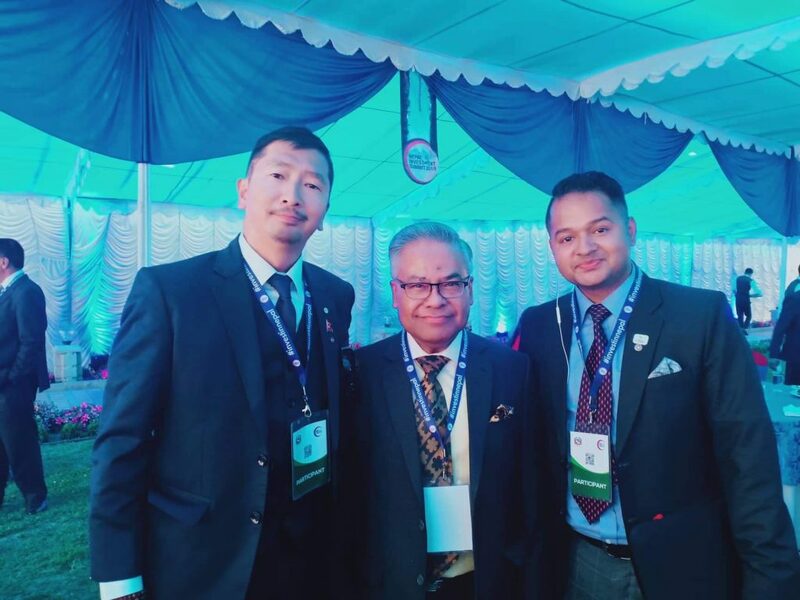 In that Summit, Chairman and CEO of TTA Nepal a Group of Companies Mr. Anuj Thapa, Foreign Director Mr. Yasuhiro Nakai, and General Manager Mr. Saroj Baniya was present of behalf of TTA Nepal a Group of Companies. 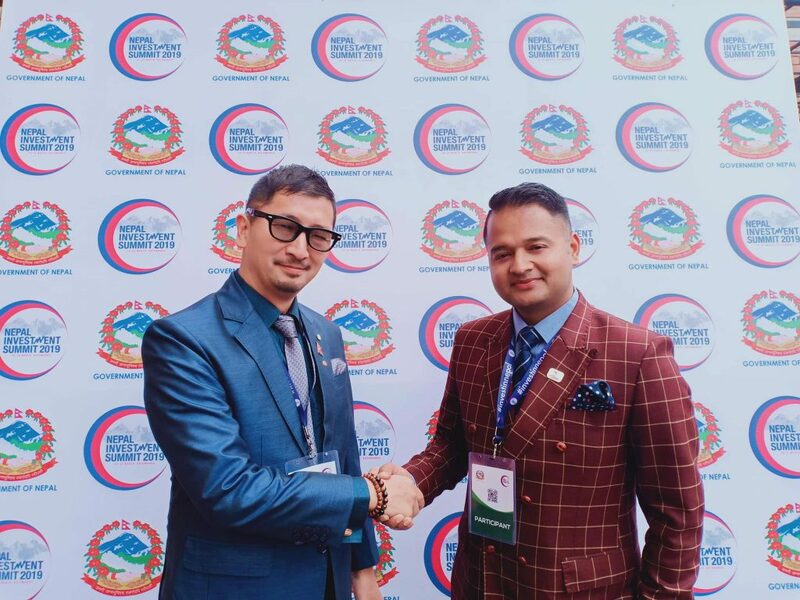 The participation in that Summit will prove to be a Milestone for TTA Nepal.